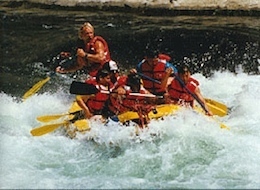 All River Riders have two things in common: a love for whitewater river rafting and a desire to share it. 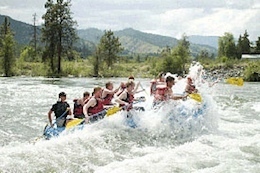 The truth is we're excited about river rafting and want to enjoy it with as many people as possible. 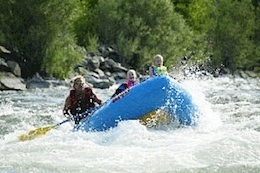 It's our job as river rafting professionals to make sure you enjoy more than just the river. Check out the rivers we raft on. Our river rafting guides, the most experienced in Washington, create a relaxed atmosphere with their personal touch & witty sense of humor. Our gourmet lunch features now famous "River Recipes", and our weekend catered BBQ is fantastic! 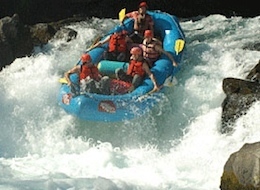 So come join us for River Rafting…it's a blast! 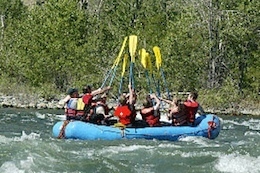 The Best River Rafting Expeditions in Washington State! 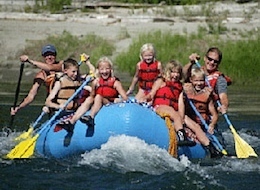 Mild river rafting to Wild river rafting! Highest quality rafts & safety equipment.